In order to keep pace with student demand for online courses and digital education content, LSU’s College of the Coast & Environment offers the online course, Introduction to Environmental Sciences, or ENVS 1126, which is a general education course in the natural sciences that is open to all majors. 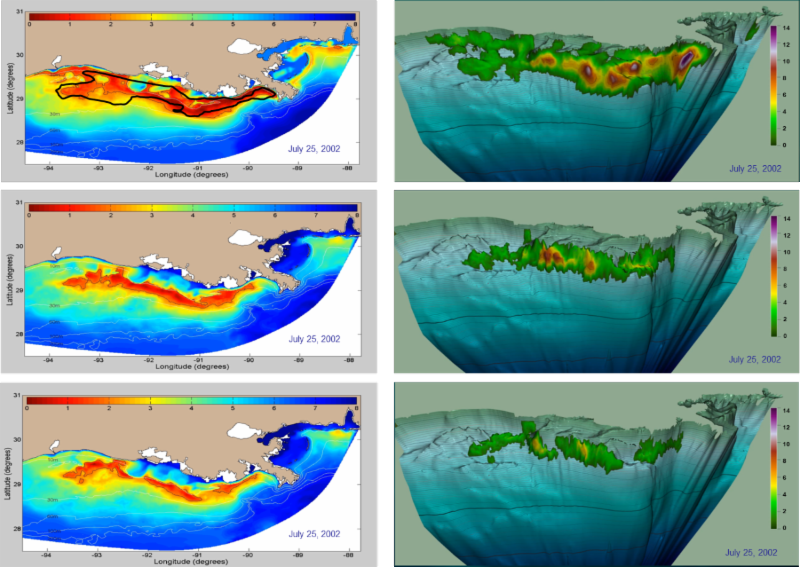 Dubravko Justic, Texaco Distinguished Professor in the LSU’s Department of Oceanography and Coastal Sciences, or DOCS, and Lixia Wang, Research Associate IV in DOCS, recently co-authored a study suggesting that measuring the volume rather than the area of the Gulf of Mexico’s “Dead Zone,” is more appropriate for monitoring its effects on marine organisms. 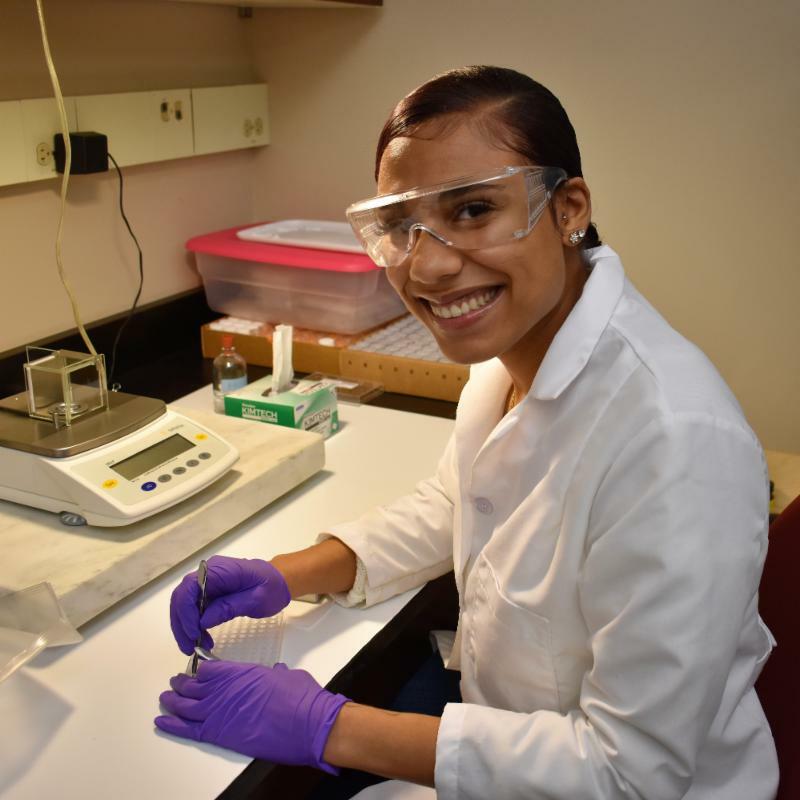 Coastal Environmental Sciences undergraduate Nadia Romero is one of 16 LSU undergraduates to receive the LSU Discover Undergraduate Research Grant this spring. Romero will be using her grant to perform a study to determine the productivity and growth of black mangrove trees, Avicennia germinans, in Port Fourchon, Louisian a, where this type of wetland is expanding due to a historical increase in air temperature. 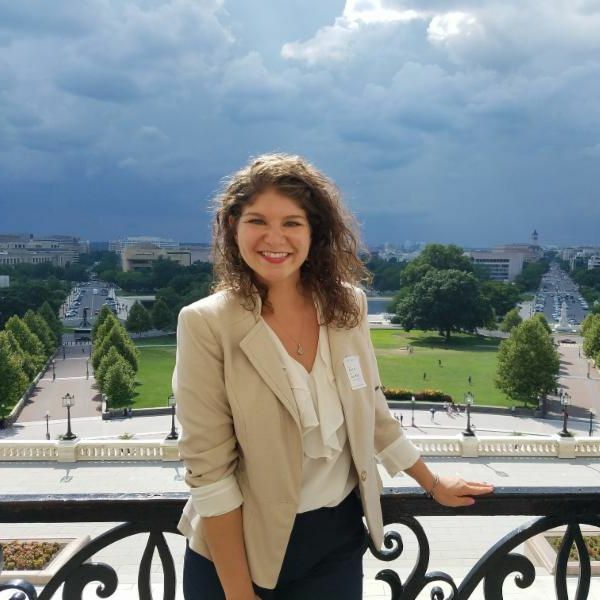 In the very same semester that LSU alumna Sarah Margolis graduated from the College of the Coast & Environment, or CC&E, she began working in NOAA Fisheries’ Office of Science and Technology with a prestigious Knauss Fellowship. 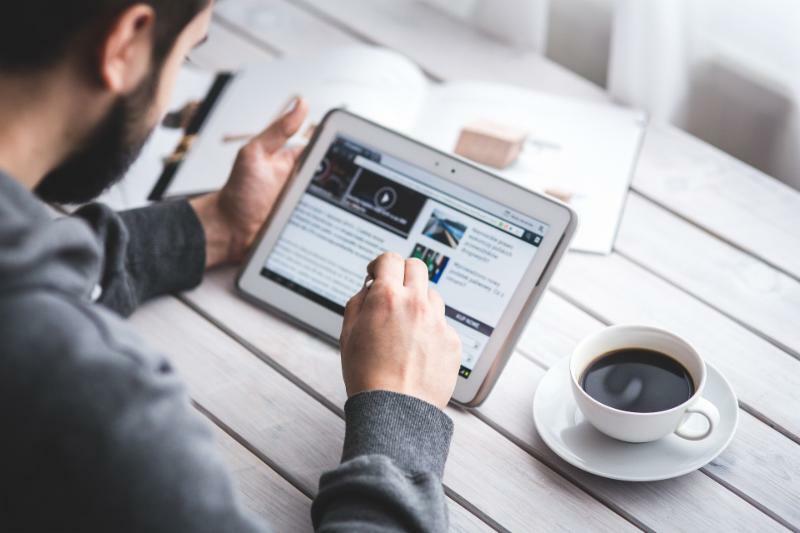 Just a short distance away from Washington D.C., Margolis works at the Silver Spring, Maryland headquarters as the advanced sampling technology coordinator. Join us for an opportunity to visit the Galapagos Islands - the birthplace of modern evolutionary theory and a “living laboratory”! 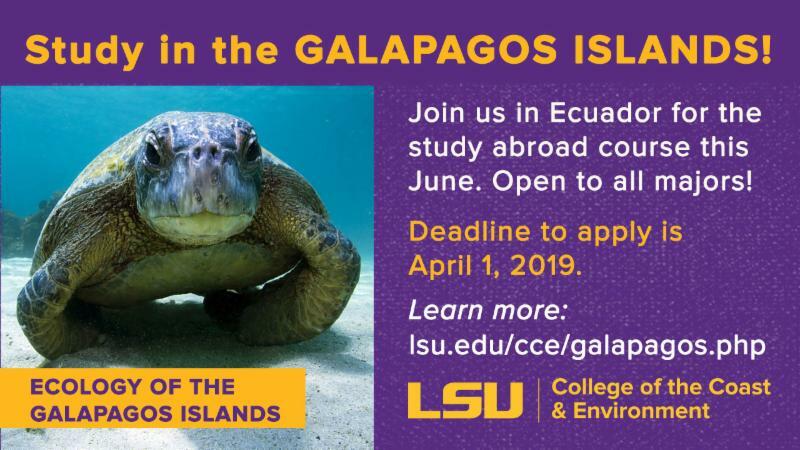 This 14-day study abroad course in Ecuador will cover topics including island biogeography, marine ecology, speciation, and conservation. The deadline to apply is April 1. Coastal Environmental Science Open House: Come Explore our Undergraduate Degree! This event is free and open to the public. Please register on Eventbrite to confirm your attendance. You do not need to have your Eventbrite tickets with you to gain entrance.